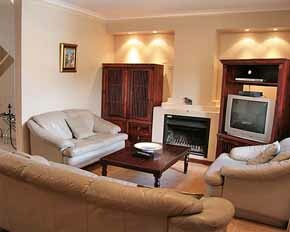 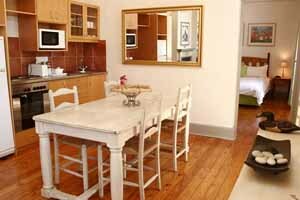 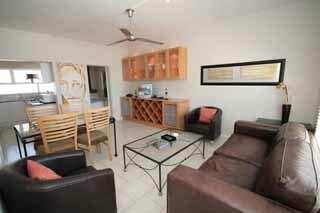 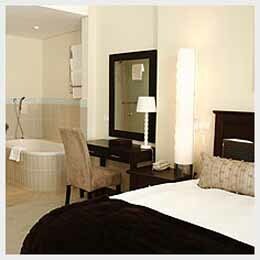 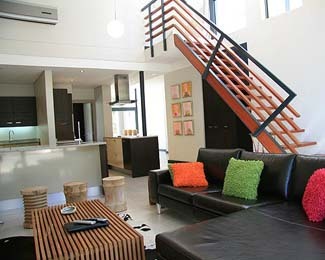 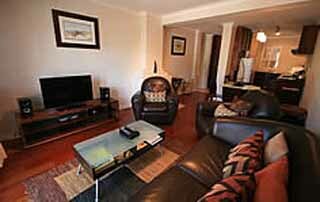 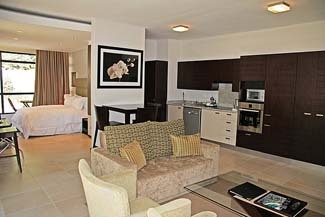 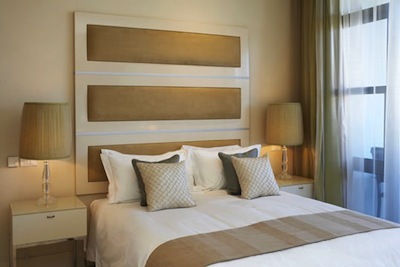 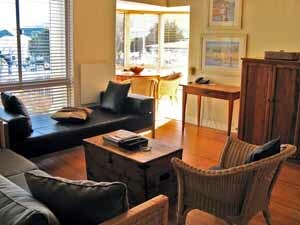 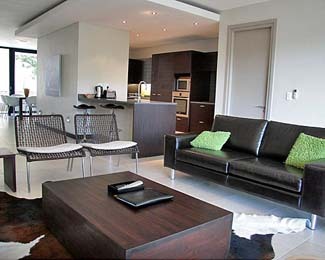 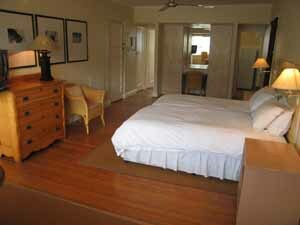 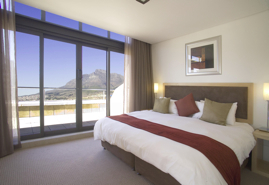 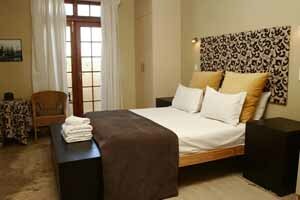 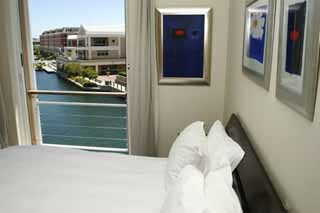 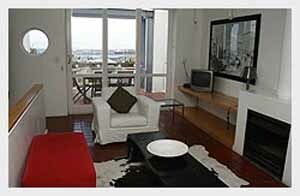 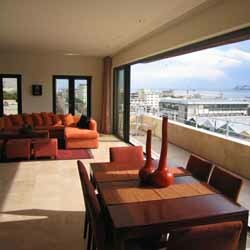 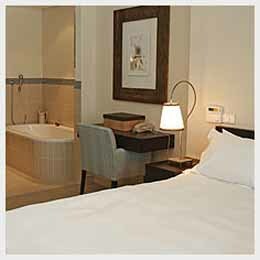 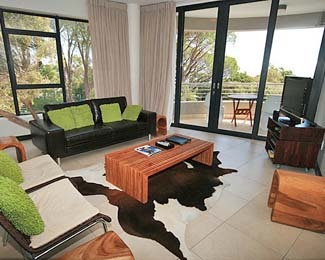 Find below the top 100 apartments & serviced apartments listed on Moveandstay Cape Town. 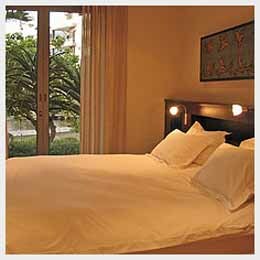 This ranking is based on our user and editors reviews. 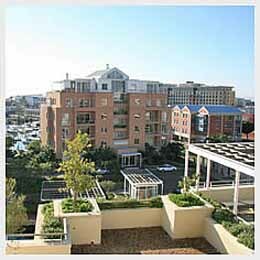 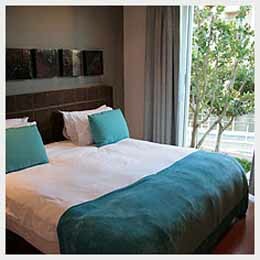 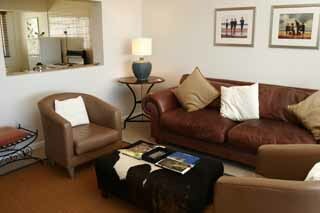 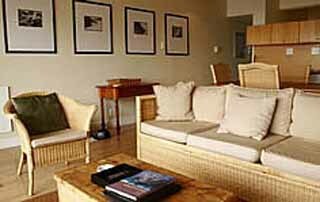 Waterfront Village, situated on the water edge in the picturesque V&A Waterfront Marina, next to the Cape Grace Hotel and One & Only, offers guests the sumptuousness of a hotel with the freedom of superior serviced apartments. 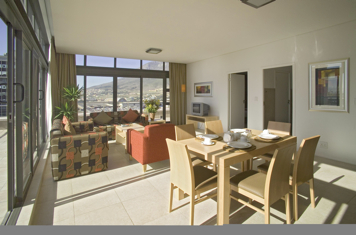 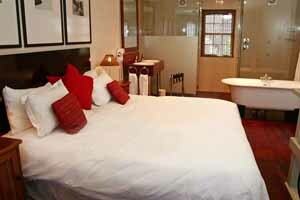 Guests are spoilt for choice with our selection of one to three bedroom apartments, providing a wide selection of accommodation that will suite their individual requirements.